Résumés, cover letters, and LinkedIn profiles that stand out! 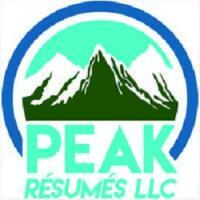 I have helped more than 2,000 job seekers create custom résumés, cover letters, and LinkedIn profiles that communicate their value in a highly competitive job market. EXPERTISE. I am a member of both the Professional Association of Résumé Writers and Career Coaches (PARW/CC) and The National Résumé Writers Association (The NRWA). 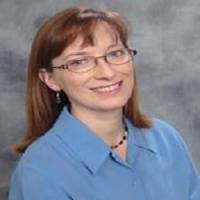 I earned the Certified Professional Résumé Writer credential in 2004 and added the Certified Employment Interview Professional credential in 2005. In 2016 I was honored to be one of 60 writers featured in a new resource by Wendy Enelow and Louise Kursmark - "Modernize Your Job Search Letters: Get Noticed ... Get Hired". 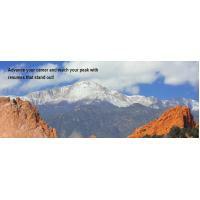 Peak Résumés - Advance your career and reach your peak!